One of the most popular family vehicles on the road, the new Toyota Camry is a midsize sedan that’s earned big recognition. 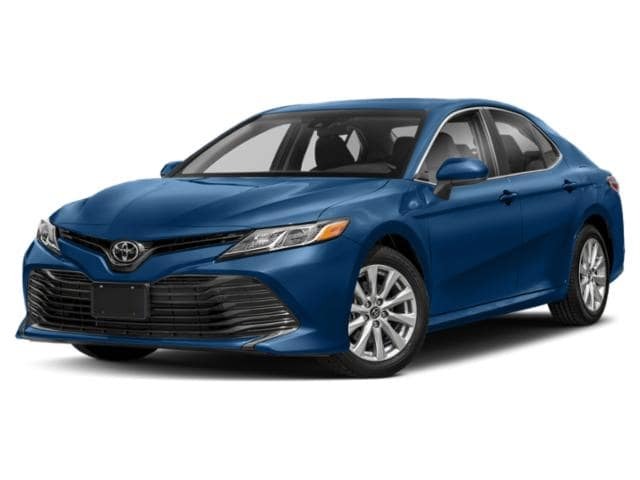 It’s easy to find the Camry configuration you want for a discounted price near West Hollywood and Los Angeles, if you decide to take advantage of the generous Toyota Camry lease deals from Toyota of Hollywood. We have models available in all of your favorite Camry colors. 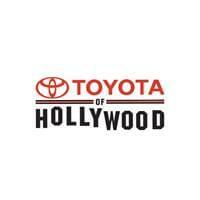 Take out an affordable new Toyota Camry lease with low monthly payments near West Hollywood right now at Toyota of Hollywood.